TCEC Season 10 is going to start in the beginning of October. 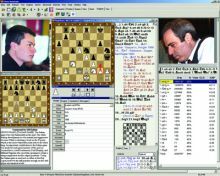 It is confirmed that this season’s Top Chess Engine Championship is going to be record breaking both in terms of average ELO of the participants and their rating. Most of the engines, 20 out of 24, are going to play with new updated or custom version of their engines. 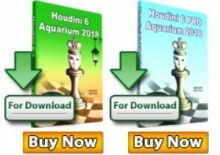 The top three seeded are again the open source Stockfish and the commercial Komodo and Houdini. 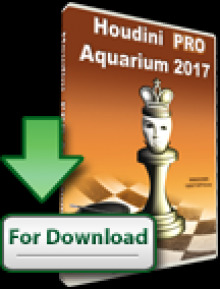 Stockfish is going to be defending Season 9′s title, with Komodo (11.2.2) and Houdini (version 6) are expected to be up to the challenge. 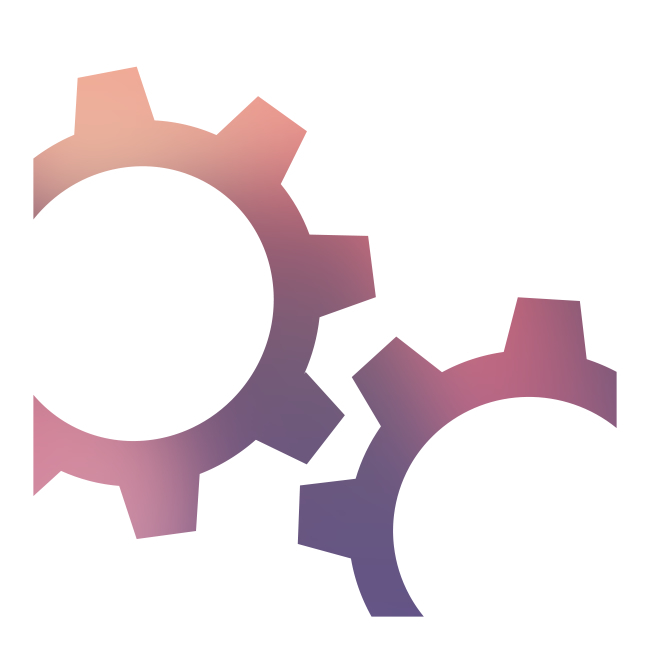 From the free engines Fire is coming with a brand new version 6.1. While it will challenge the top three positions, Fire has its own competition against free engines, especially Andscacs and Fizbo. There are several newcomers in TCEC – Booot, Nemorino, and Wasp – as well as a strong engine that will serve as a benchmark for the advancement of the participants – Gull 3. Here is a full list of the participants of TCEC Season 10 in alphabetical order. In the next days testing will start, while the some of the participants will be presented on Chessdom. In case of unstable engines, authors can submit bug fixes. If some engine cannot be stable in the long run, there are three substitution that can enter before the end of the event.